Well, I am not 100% free from my hip pain, but I would say 90%. Pretty darn good. I have making my goal mileage and (I have to say) hitting my goal paces! That is a huge one for me because I am not fast and lately I have been mentally weak and stopping my runs early. I am more into running my own race anyway. Oh, and not being last. Anyway, I am going to run the Disneyland 10K this weekend and I am so excited! Disney knows how to do things right, in my opinion. I am only sad that my family won’t be there, and the start is at 6 AM. But, on the up side, I get to race with a great friend that I don’t get to spend enough time with AND breakfast after the race at the (wait for it) all-you-can-eat-buffet! Woo hoo! I went a little crazy with my race schedule after last season, but it’s just so much fun. And a great motivator. Annnnd, since I ran 8 miles on Saturday with no hip pain (at least while I was running. I have to work on stretching that hip out afterwards) I am ready for the races that are coming up. Good luck with that! What are your goals for the Fall? 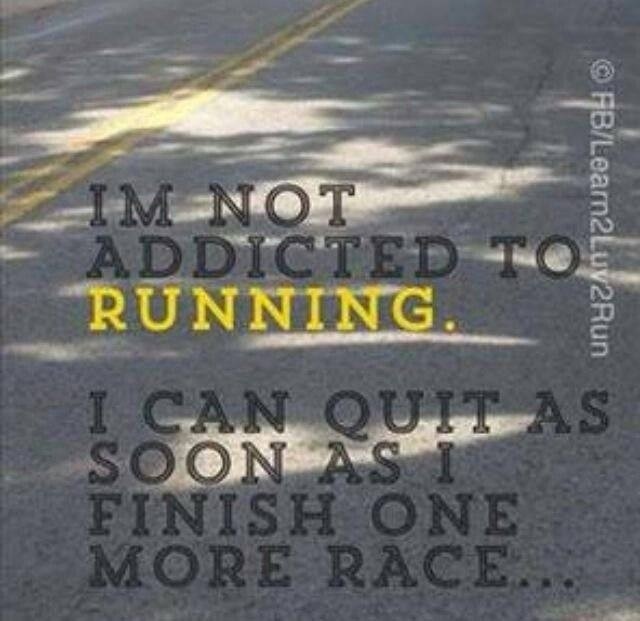 Mine are to stay healthy and finish each of my races strong. What keeps you motivated to exercise and get/stay healthy?Upcoming races keep me motivated, but I have to say strong muscles, added energy are pretty motivating as well. Oh, and the fact that I can eat more! This entry was posted in exercise, healthyliving, Running, Uncategorized and tagged 10K race, Disney, Disneyland, Disneyland Half Marathon, race, running, running injury. Bookmark the permalink.